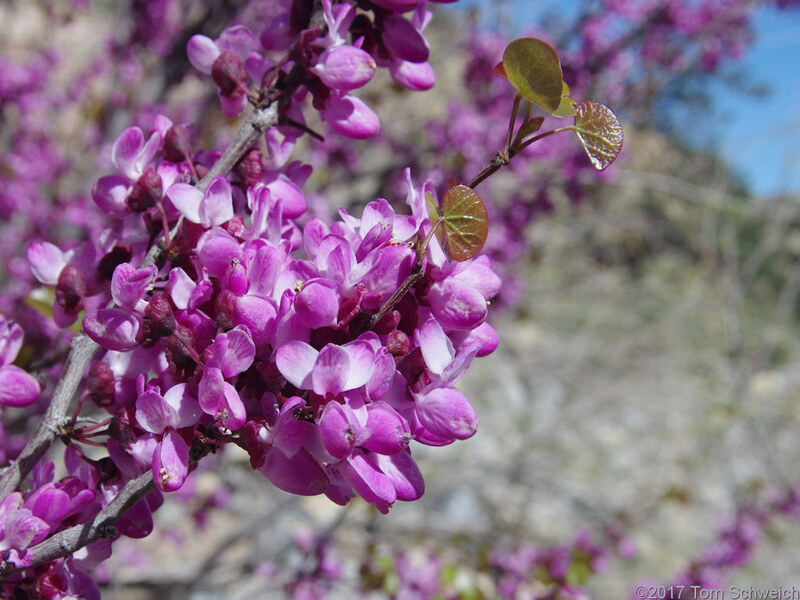 Photo: Cercis, probably C. occidentalis at Willow Spring. Eastern Mojave Vegetation Cercis, probably C. occidentalis at Willow Spring. Other photos about Species - Fabaceae or Fabaceae Cercis occidentalis.